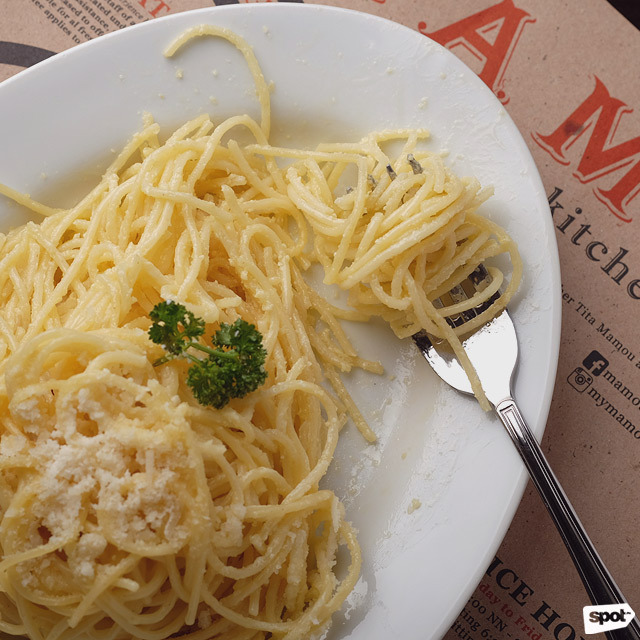 Do You Know the Story Behind Mamou's Famous Truffle Cream Pasta? 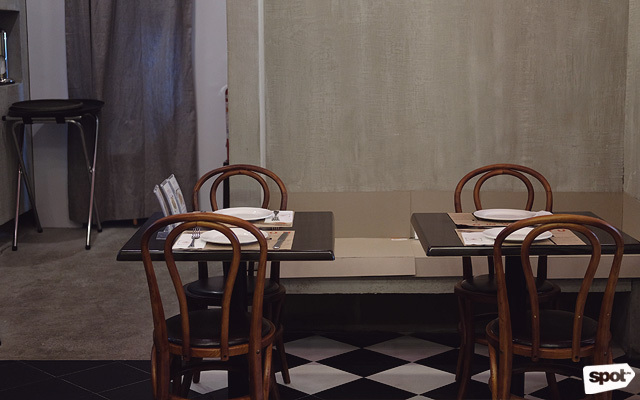 Mamou brings their indulgent comfort classics to another side of the Metro. 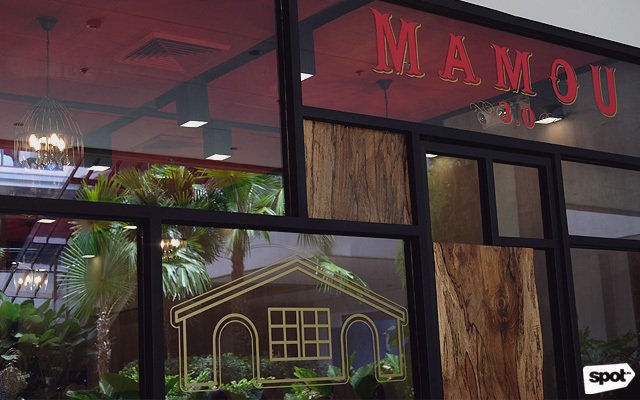 (SPOT.ph) While regulars of Mamou will endure long drives and Manila’s infamous traffic jams for mouthwatering steak and pasta, general manager and sister of chef Malou M. Fores, Annie Montano shares that after 10 years, they felt it was finally the right time to branch out to another side of the Metro. Hence, Mamou 3.0 was born, a fun name play on Ayala Malls The 30th. “We’re at the 30th and this is our third store,” says Annie. 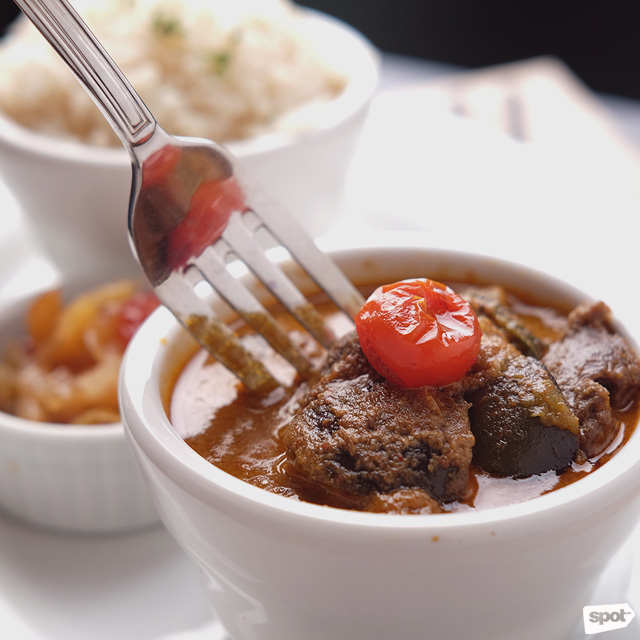 “We also wanted to be more hip—so Mamou ‘three-point-zero.’” Like with Mamou and Mamou Too!, Annie promises “the same food, the same service, the same everything,” at Mamou 3.0. 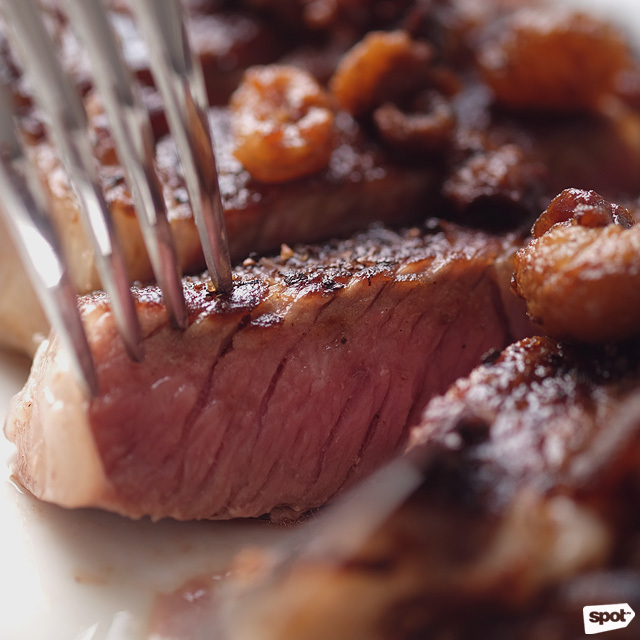 For first-timers, a good place to start is the Angus Ribeye USDA Prime Grade Steak (P1,950/single, P3,490/twin). Mamou serves their steak sliced and on a tilted plate, with all the savory juices running down your beef so each piece remains juicy and tender. 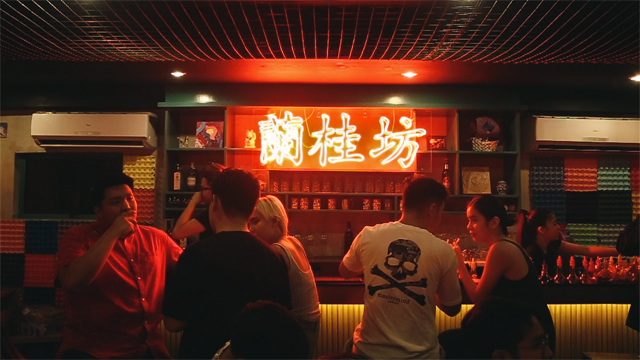 If you’re worried about the price tag, a single order already gets you a hefty serving of 400 grams, which can be easily shared between two or three people. The rib eye is one of the richer cuts of steak, with generous marbling of fat on each slice, and Malou has added her own indulgent flair to the dish: Steak fat. “She’d cut off a part of the fat,” explains Annie. “She’d toast it and then when the steak is served, you get bits and pieces of that.” It makes the already butter-soft beef feel like it’s melting on your tongue. 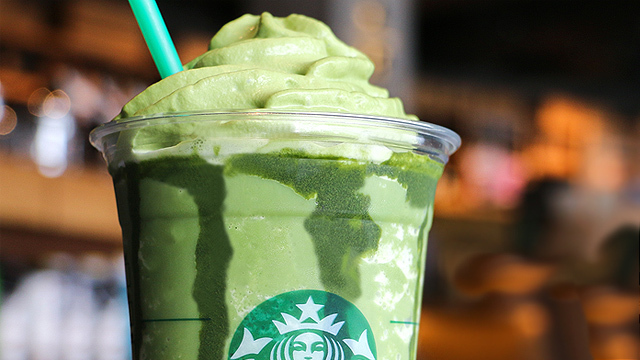 It’s so rich, it’s almost sinful—but that has never stopped anyone. 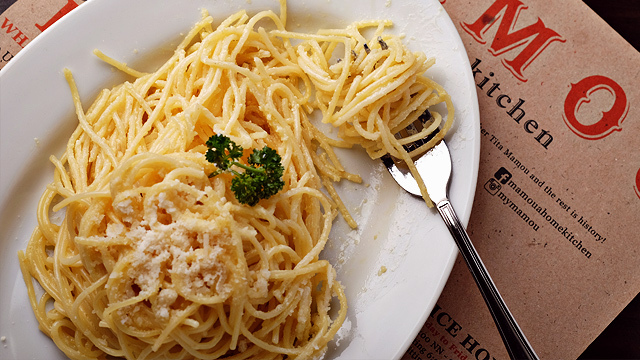 This pasta looks deceptively simple—just spaghetti noodles tossed in a cream sauce with a garnish of parsley on top. This dish isn’t the most eye-catching, but you wouldn’t have time to take photos anyway. You’d be too busy resisting the urge to start shoving forkfuls of this in your mouth. Malou perfects the balance between truffle and cream—too much of any (or both) can get overwhelming, but Mamou's truffle pasta is on just the right level of creaminess, with the earthy flavor of truffle that's subtle but hard to miss. The venison is fork-tender, with zero gamey flavor, it could easily pass for beef chunks. The curry sauce is Indian-inspired, with all the bright and deliciously spicy flavors that come with the cuisine. Served with the buttered parsley rice, this dish feels homey, which isn’t something you’d easily say for dishes that aren’t chicken, beef, or pork. We won’t even ask: we know you love Mamou’s steak. And because you do, the juicy Dry Aged Burger (P585) is right up your alley when you need something relatively lighter. (Relatively, because the patty is still a sizable piece of beef). 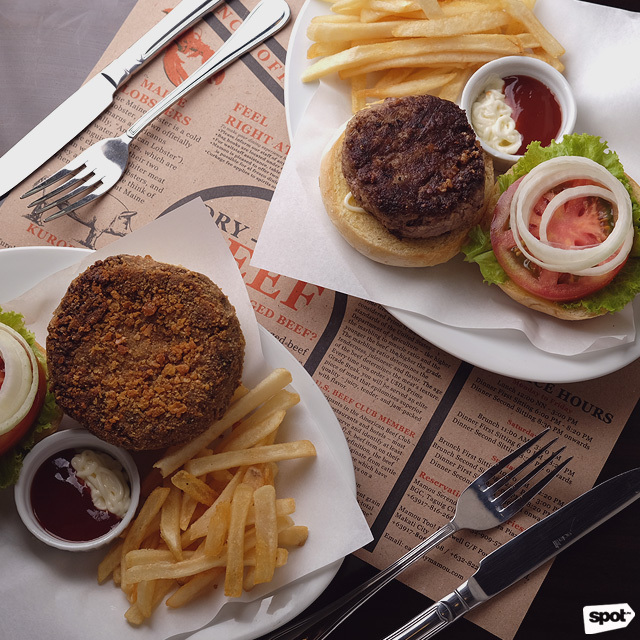 Mamou’s Shroom Burger (P495) is the vegetarian alternative, but even meat eaters will appreciate the savory blend of minced portobello and shiitake mushrooms in the patty. It's rich and savory, but light on the tummy. 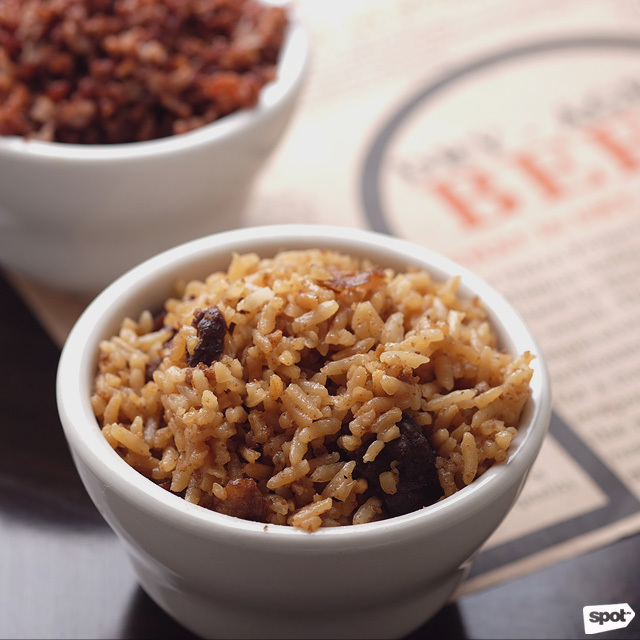 You might just skip beef for this. “While we were constructing here [at Ayala The 30th],” shares Annie, “I’d see people walk by the signboard and hear comments like ‘Thank god, Mamou’s finally here!’” It's a testament to how beloved Mamou is, that even just a cryptic signage of the letter 'M' with Mamou's iconic font could generate such strong positive reactions. 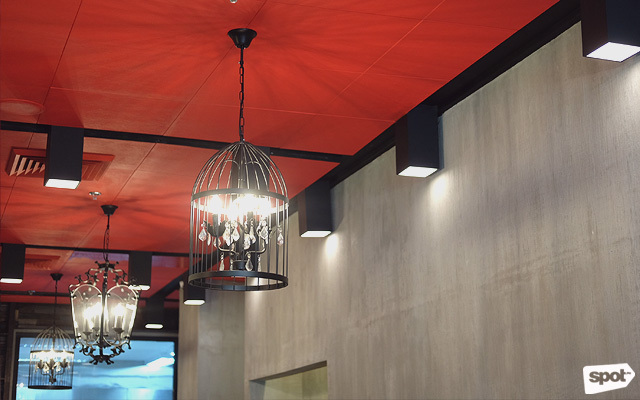 With their consistently excellent food and service, it isn’t hard to see why.